Hello! Another late holiday post but these are honestly shades I'd wear all year long. As I've said before, I absolutely love metallic shades. They are generally easy to apply, are opaque in 2 coats, and dry fairly quickly. There are 4 metallic shades here with 1 creamy shade - all appropriate for during the holidays and when you need just a little bit of sparkle. The first shade here is Game of Chromes. Look how amazingly shiny this metallic gold is! This is 2 coats plus the Miracle Gel top coat. I could honestly go without the top coat but then it would definitely chip off in a day or two. Buffalo Nickel is the silver metallic in this set. 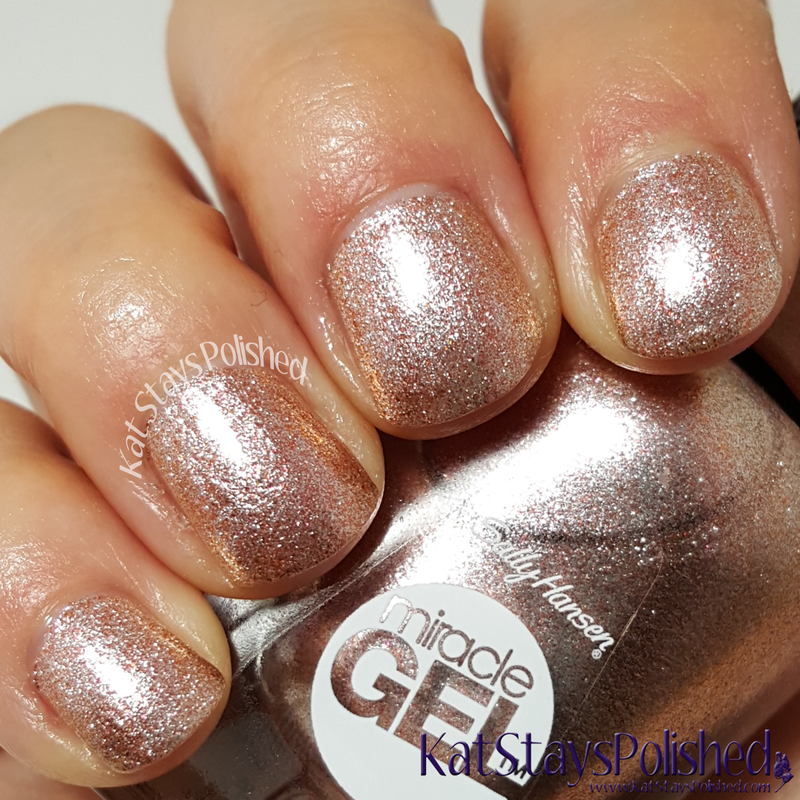 Again, super shiny, super foil-y, and opaque in 2 coats. I am always a fan of metallic silver polishes. They are one of my favorites to wear when I need an easy but sparkly manicure. Terra-Coppa is a copper, almost rose gold metallic shade. Again, 2 coats and it was completely opaque. The formula for these metallics is amazingly smooth. I had no issues whatsoever applying this to my nails. Spice Age has a dark "spicy" feel to it. 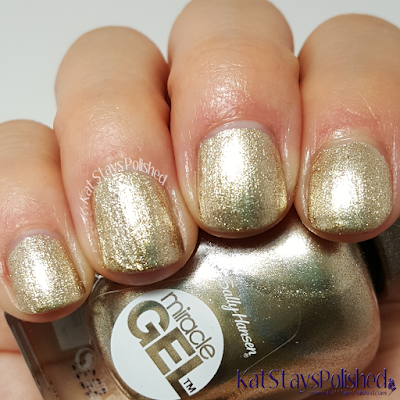 I actually have a few shades similar to this but I still love it. It's not as metallic as the other shades. I'd probably wear this during the fall season or for an evening out. This is 2 coats. Rhapsody Red is a gorgeous, creamy, classic red shade. This applied so smooth and is the perfect red for any occasion. It's bright and makes quite the statement. This is 2 coats. You still may be able to find these wherever Sally Hansen is sold. My picks would be to go for those 3 metallic shades. I absolutely love them and they are pretty perfect in their own way. 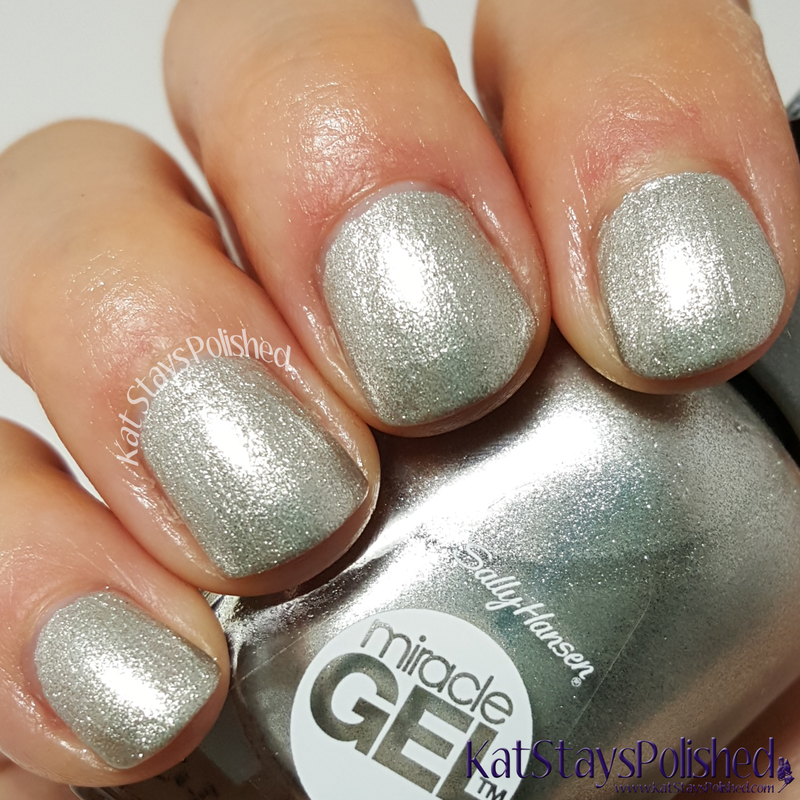 Miracle Gel shades run for about $9.99. Some nice colors that you swatched here. I love Sally Hansen! Haven't tried this line yet but I'll add it to my shopping list. I love the look of Terra Copper and Spice Age! I wonder if they come in their regular Salon formulation. The Miracle Gel never cures on me. These are all so pretty. 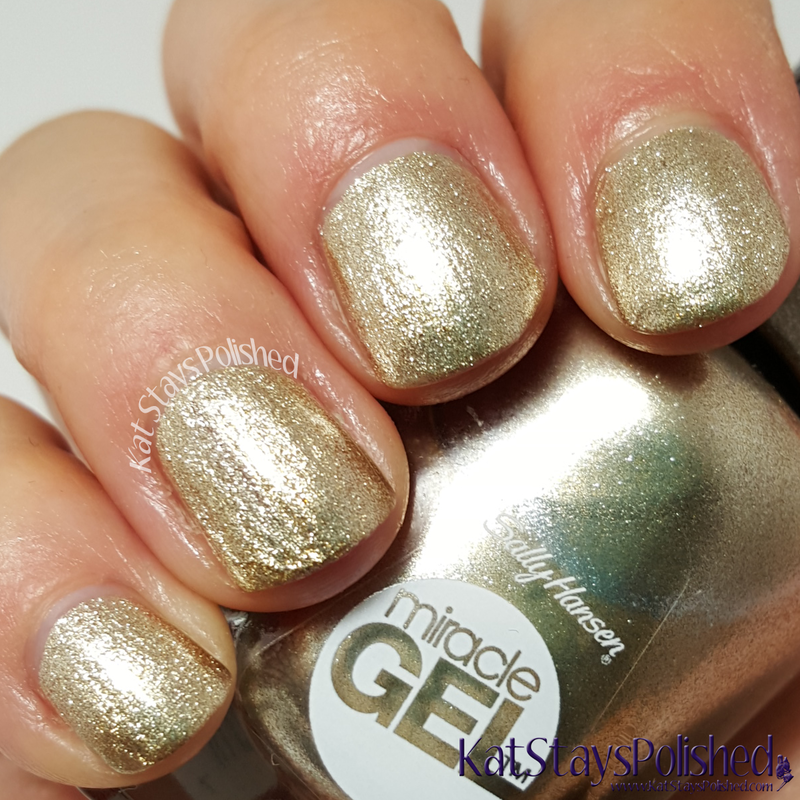 I need to try the Miracle Gels. Tera-Copper is beautiful--well, they all are! I agree with you that metallic polishes are great any time. Spice Age is my fave! I have a few matching eyeshadows that would look great with it! I love those metallic shades, especially Terra Coppa and Spice Age. Those would look smashing together! I love the look of that rose gold! Ohh I really like these shades!